Situated on 2nd Rue Est, close to UQAR and ISMER, this 4.2-hectare technology park can help entrepreneurs get to the top. Home to the Centre de recherche sur les biotechnolgies marines (Marine Biotechnology Research Centre) since 2003, this area has become the strategic centre of the marine and maritime sector. 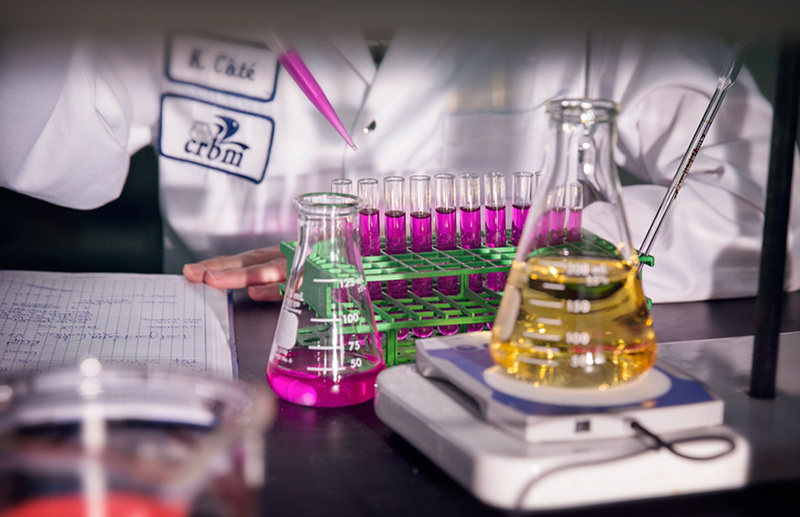 The Technopole maritime du Québec offers an exceptional natural setting in which to foster the development of marine sciences and biotechnology in the pharmaceutical, nutraceutical, cosmeceutical, agricultural, and environmental fields. There is also enormous potential in the marine technology sector as it includes maritime transport, data management, observation systems, electronic systems, professional scuba diving, shipbuilding, engineering, and the maritime environment. Every day, 600 researchers and research staff work to create a better understanding and knowledge of marine sciences. In Rimouski, innovative businesses in the metalwork, metal processing, and transport industries are known around the world. They have even developed applied expertise on a number of continents. This is a developing sector that represents a real industrial force in the Bas-Saint-Laurent. The new companies that set up each year in this sector represent the fruit of many successful partnerships. The growth of international competition and the organisation of new company structures in the network explain the importance of ICT. In Rimouski, more than 20% of the population work in the ICT sector. A large pool of specialized construction and renovation companies in the residential, commercial, industrial and institutional sectors represents this sector. This sector is supported by highly specialised companies and by many wholesalers interested in the development and growth of the regional economy. The Ville de Rimouski’s property tax credit programs aim to compensate for the increase of property tax that is due to the value of a building increasing following a new construction or an extension. Copyright © 2019 SOPER. All rights reserved.